Wise Registry Cleaner Pro is a powerful free registry cleaner and registry optimizer, it speeds up your PC by cleaning your Windows Registry. 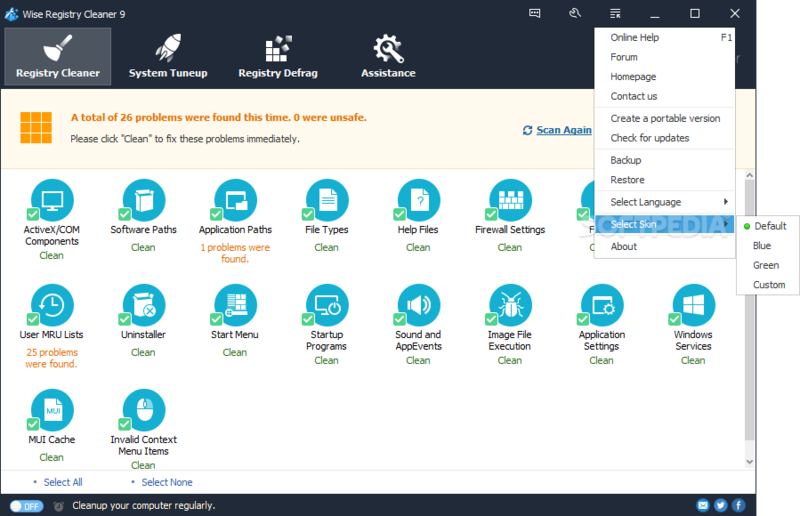 Wise Registry Cleaner Pro does a neat job in cleaning out the Registry junk. Wise Registry Cleaner will scan your entire Windows Registry with only a few seconds by its advanced scanning algorithm. It scans the Registry, flagging orphaned or bad Registry entries, and shows you the name and values for each. Wise Registry Cleaner Pro identifies Registry entries that may be dangerous to delete, and those that are safe to delete, so you can distinguish between the two. It also lets you decide which entries to delete, and which to keep. For safety’s sake, it can also back up your Registry before scanning, so that you can restore it if the program causes any problems. 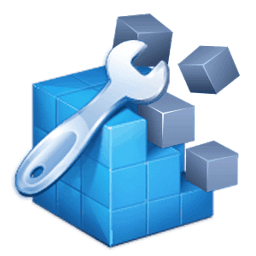 The professional error fix function of Wise Registry Cleaner Pro will automatically remove and fix all your Windows Registry problems. This is a 4+ built-in registry optimization tool, including Registry Backup, Registry Restore, Registry Defrag and Registry Cleaner. The backup registry makes it safe to restore. The registry keeps growing when you use Windows, so does the obsolete items in the registry, which would eventually lead to performance degradation and even system crash. Wise Registry Cleaner Pro scans the Windows registry and finds errors and residual items in the registry and then cleans or defrags them. By fixing these residual and corrupted items in Windows registry, your system will run faster and more stable.